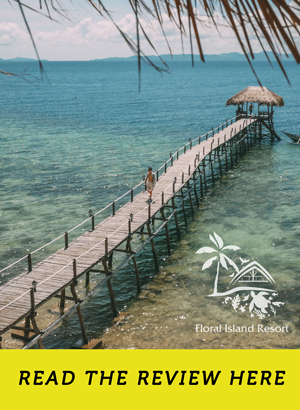 You might be wondering: with all the hotels lined up in White Beach and the lodgings sprouting alongside residences in the narrowest byways of Boracay, who needs another one? 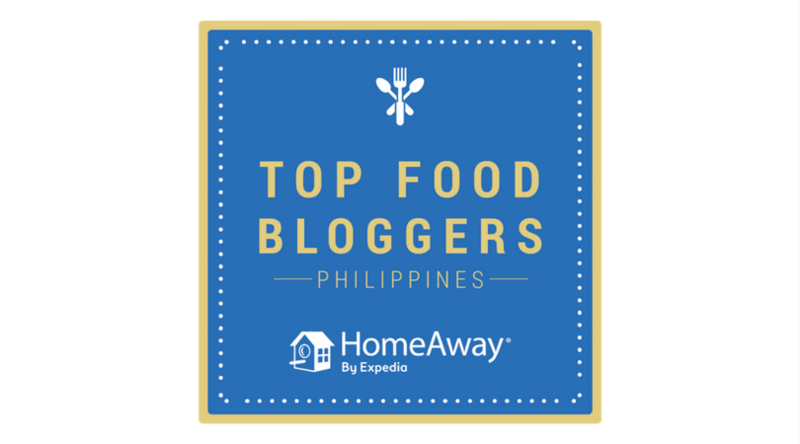 Out of the whole lot of existing accommodations, returning tourists, no doubt, already have their favorites, or at least a few tried-and-tested selections on top of their heads. 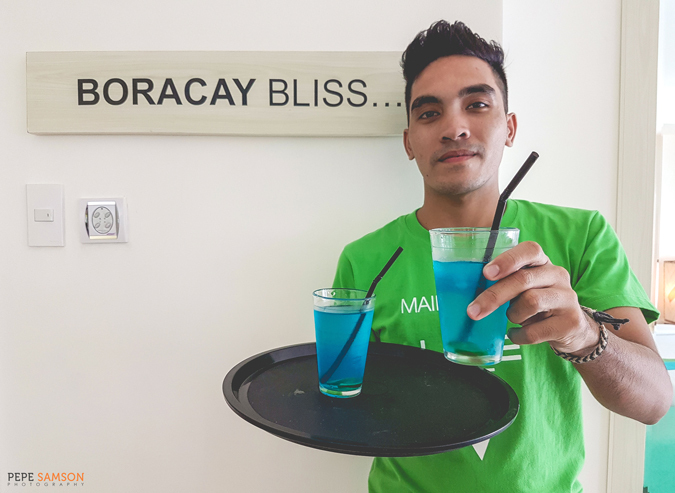 But Lime Hotel, which opened late last year, begs to answer the question with its unique, vivacious proposition—a whiff of fresh air to what is probably slowly becoming a monotonous Boracay. 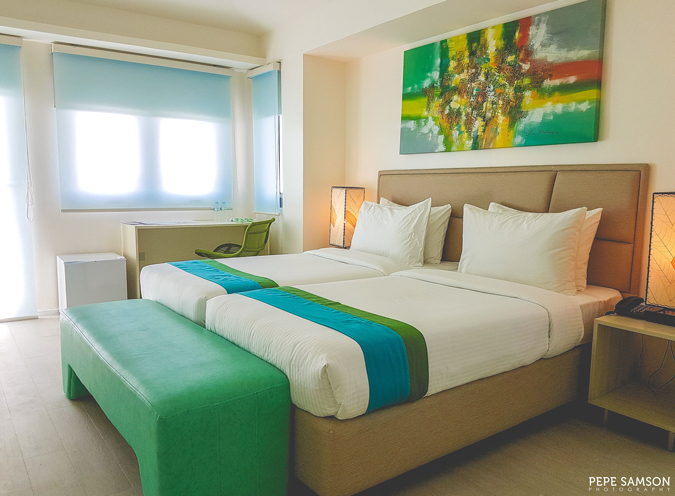 Consisting of 46 well-furnished rooms, Lime Hotel boasts of a central location in Station 2—a short walk away from White Beach and its lineup of bars and restaurants; and from the highway where it’s easy to hail a tricycle to take you somewhere. 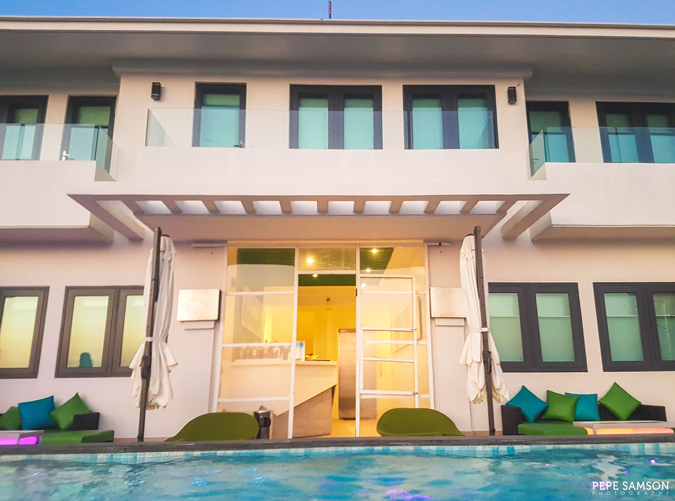 One of the newest properties in Boracay, Lime is a minimalist-modern boutique hotel—the first offering of the Lime Hotels & Resorts chain which plans to establish presence in key beach destinations like El Nido and Puerto Princesa. 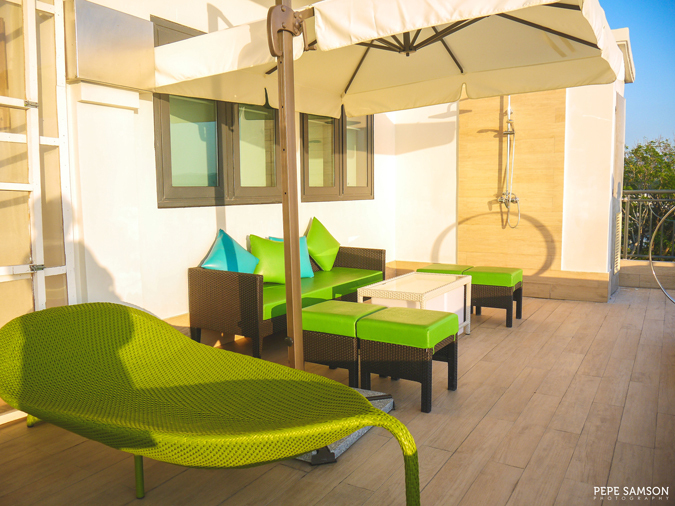 The hotel is youthful and straightforward, focusing on simple luxuries and functionality. 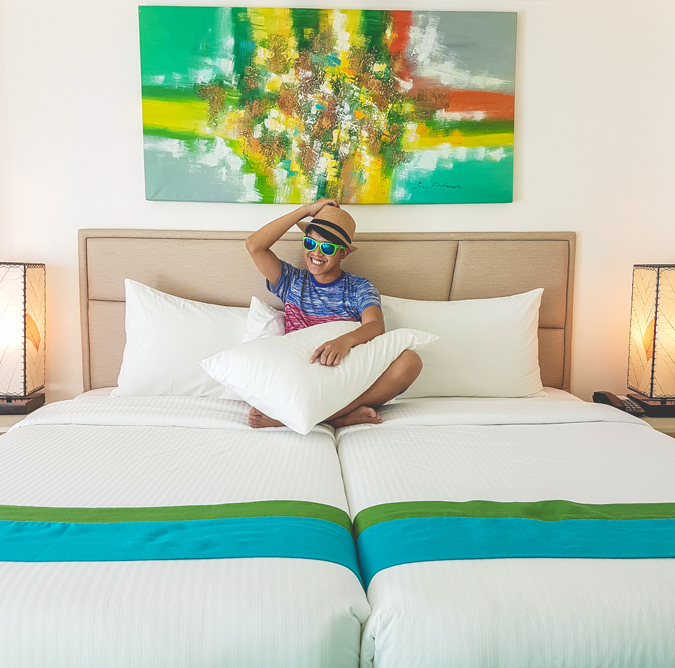 In a place saturated with lodging options, Lime Hotel seeks to differentiate itself—to put a new twist to the island we love. 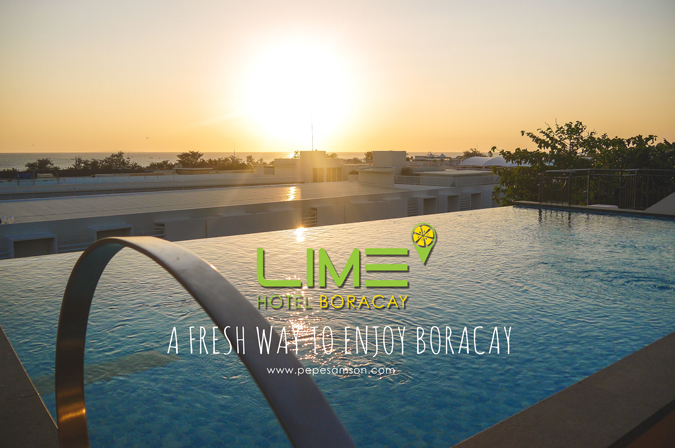 Read on to find out more about our experience staying at Lime Hotel Boracay. 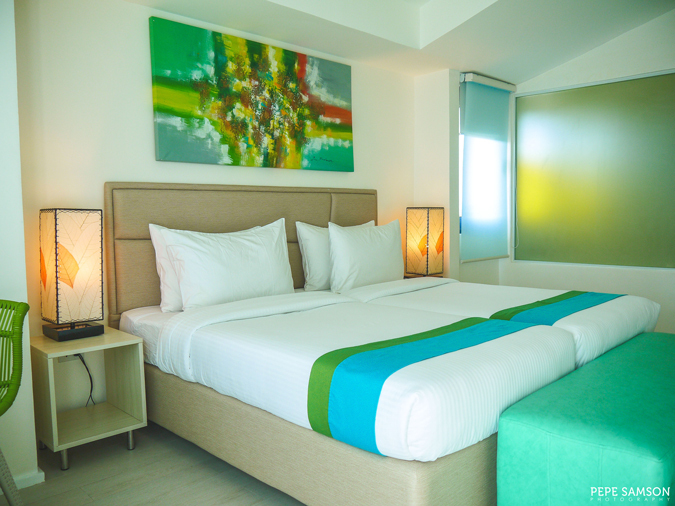 Situated along the main highway connecting all the stations of White Beach, Lime Hotel is an 8-story building housing energetic elements—a perfect fit for the vibrant Boracay scene. The lobby sits on the 3rd floor, and here we were greeted by the friendly and efficient front desk staff, who processed our check-in in a breeze. A few clicks here and there and the next thing we know, we were up on the 8th floor, a welcome drink in hand, admiring the island from our private verandah. “Life is good,” I thought at that point. We stayed in a Penthouse Twin Room (check rates here) in the 8th floor, the topmost floor of the hotel. 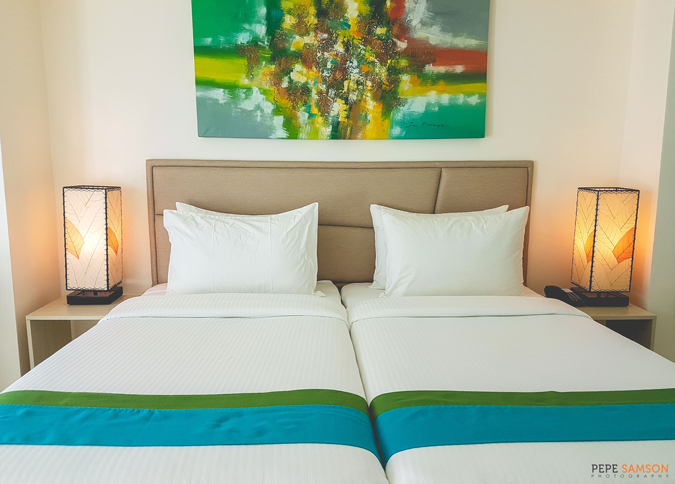 The room is modern and minimalist—equipped with two double beds, remote-controlled lighting, a small work desk, a fridge stocked with drinks, a private balcony, a flat screen LCD TV, and an en suite bathroom. 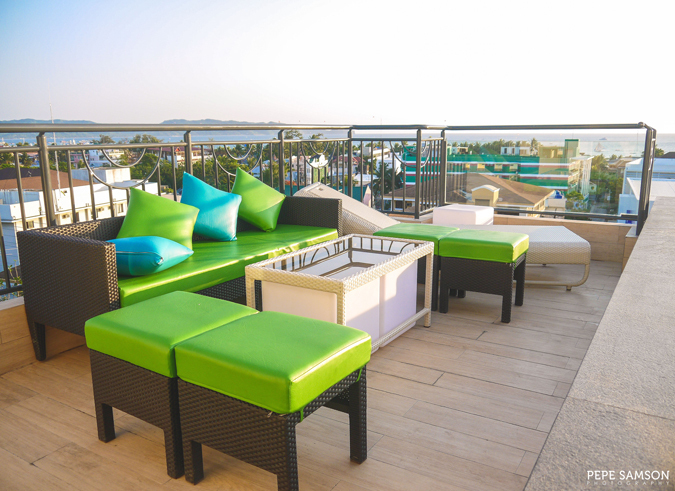 The refreshing color scheme combines lime green and cyan blue splashes on dominantly white interiors. Every piece is clean and crisp—edgy, simple, and functional—with minimal decors like the painting positioned over the headboard, which is striking and commanding. I found the bed comfortable, with enough pillows, fresh sheets and a fluffy comforter. I had peaceful sleeps during our two-night stay (yes, even though they were quite short due to too much partying, LOL) and I really loved how refreshing the ambience of the room felt. Both bedside tables have lamps and power outlets. My favorite part of our room was the veranda, where a breathtaking view of White Beach is offered. 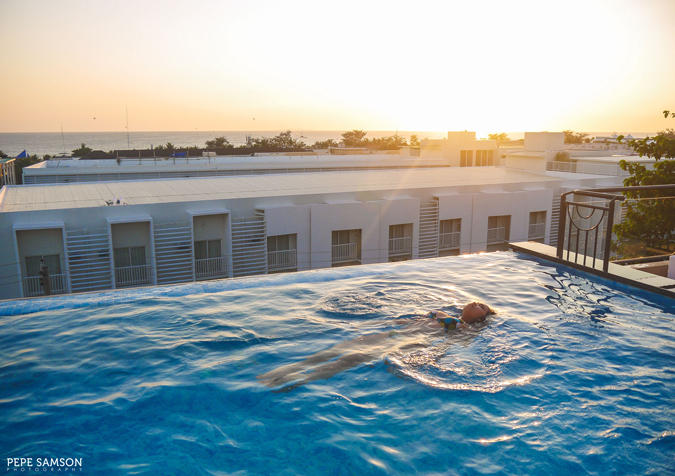 You can watch the action on the pool deck and on the street below, and farther still, the happy folks swimming in the nearby hotel. Beyond the structures is a slice of the shore, and atop it, the endless water. It was a stunning spot to watch the sunset. 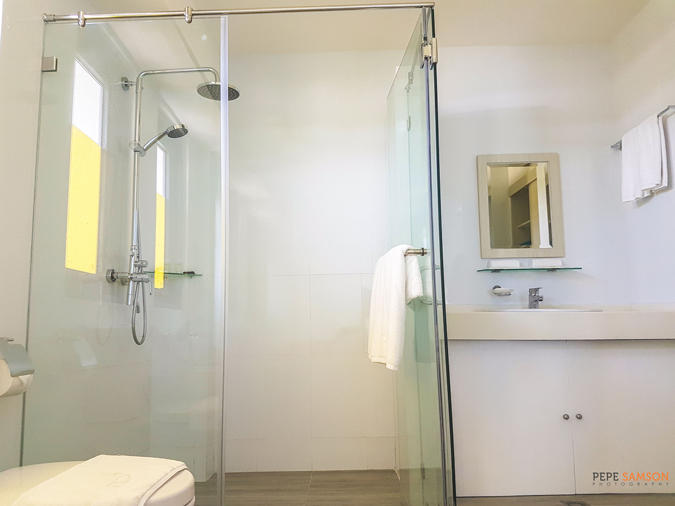 The en suite bathroom is incredibly spacious, fitted with a vanity area with basic toiletries, a toilet with bidet, a walk-in shower, an alcove bathtub, and a closet stocked with bathrobes, bedroom slippers and an electronic safe. 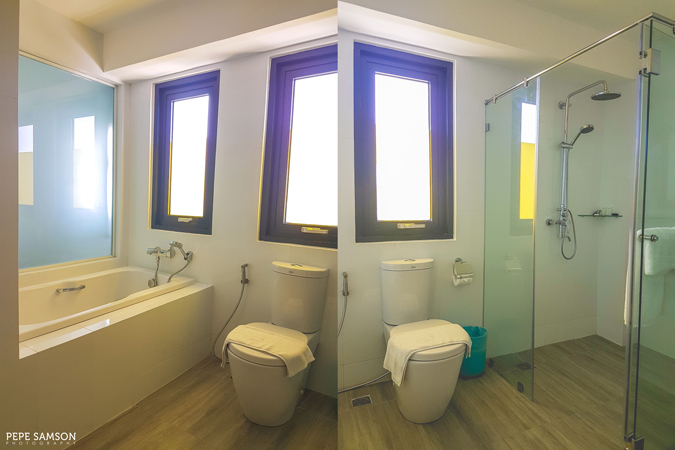 On my first night at Lime Hotel, I spent a long time soaking in the tub—pleased to wash away the body pains and soreness from the dance competition we joined the day before. Other amenities include the work desk (which was terribly ignored, haha! 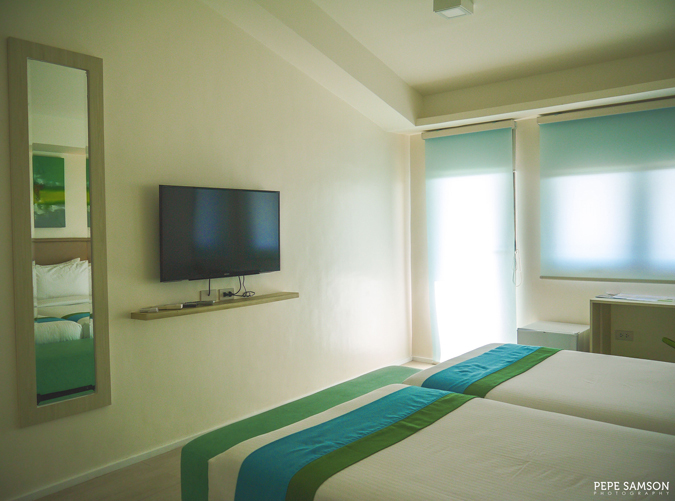 ), the refrigerator, LCD TV, and fast complimentary Wi-fi. Coffee and tea making facilities are available upon request. 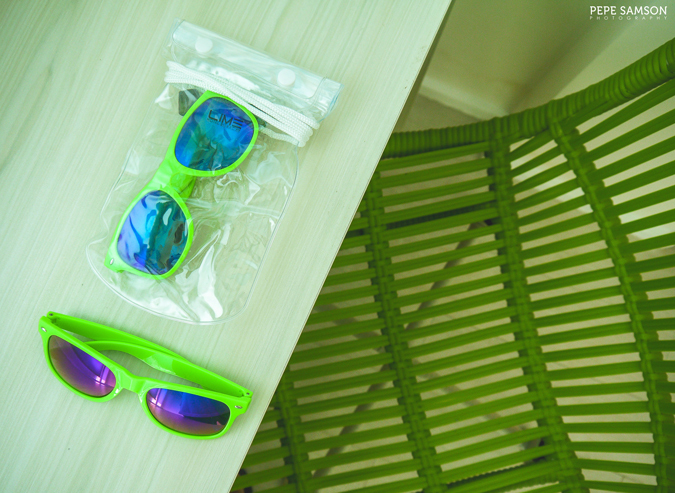 The giveaways—Lime Hotel sunglasses and waterproof phone cases—were also a nice, thoughtful and useful touch! 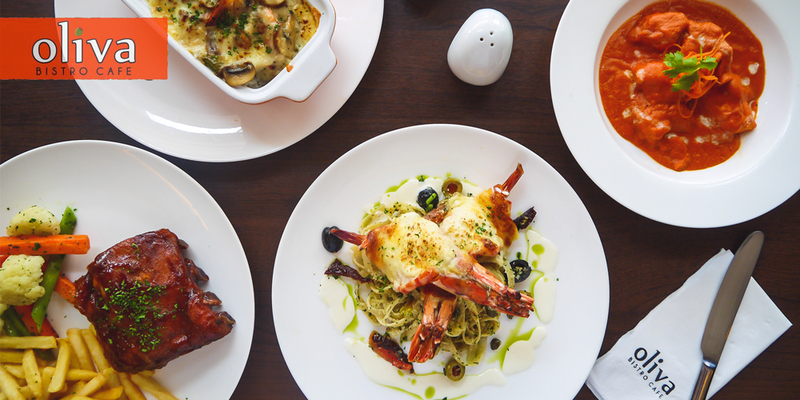 As of writing, Lime Hotel doesn’t have its own dining outlet yet; however, plans of setting up its own restaurant are already underway. 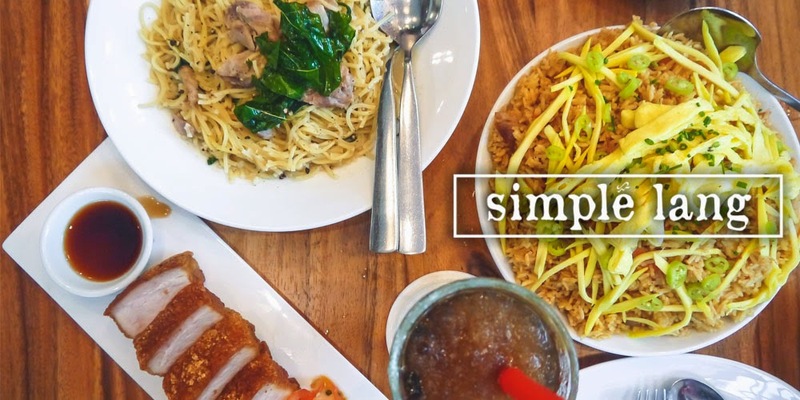 Currently, its adjacent partner restaurants Bon Chon and T Coffee House provide complimentary breakfast to checked-in guests. 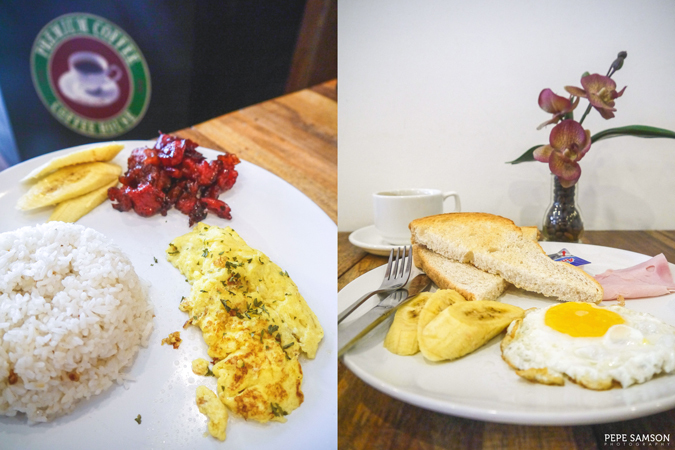 Fans of Bon Chon would definitely enjoy its breakfast set meals; I, on the other hand, opted to dine at T Coffee House—I prefer garlic rice, fried eggs, and the usual breakfast staples over crispy, glazed wings. 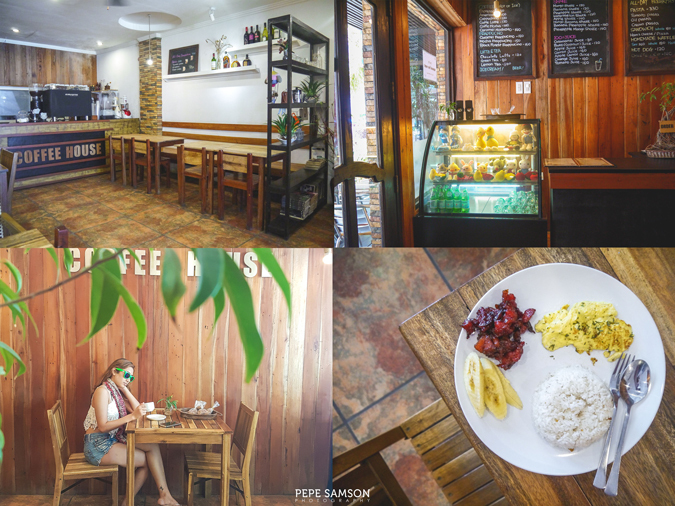 The café is a short walk from Lime Hotel—a small, cozy place offering all-day breakfast, pasta, cakes, and coffee concoctions. 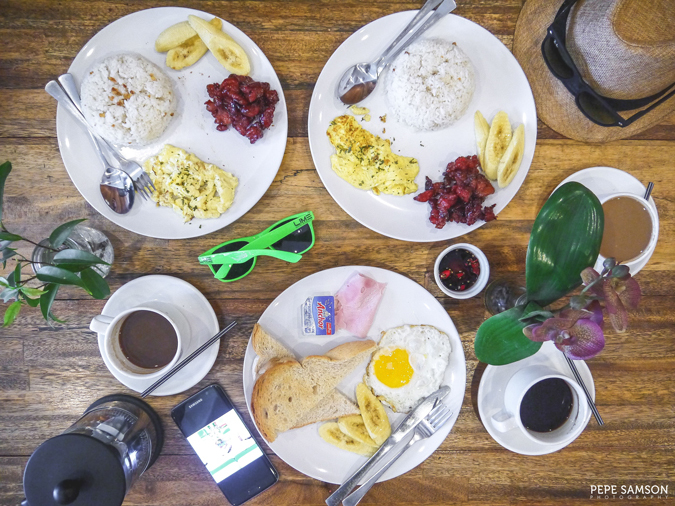 My friend Krizzia got the Tocino Filipino Breakfast Set—a plate consisting of fried rice, tocino, egg, sliced bananas, and a choice between coffee or fruit juice. I got the American Plate instead, which has ham, fried egg, bread, butter, banana, and my selected drink: coffee. 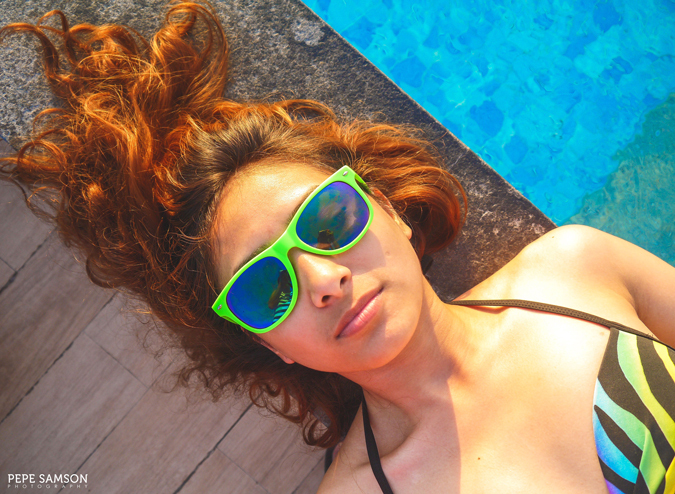 Both choices were okay—enough to fuel us for a long day of sightseeing, swimming, eating, and partying! After finishing our breakfast, the friendly staff of T Coffee House helped us arrange a vehicle to Mt. Luho. I really love how friendly most of the locals are. 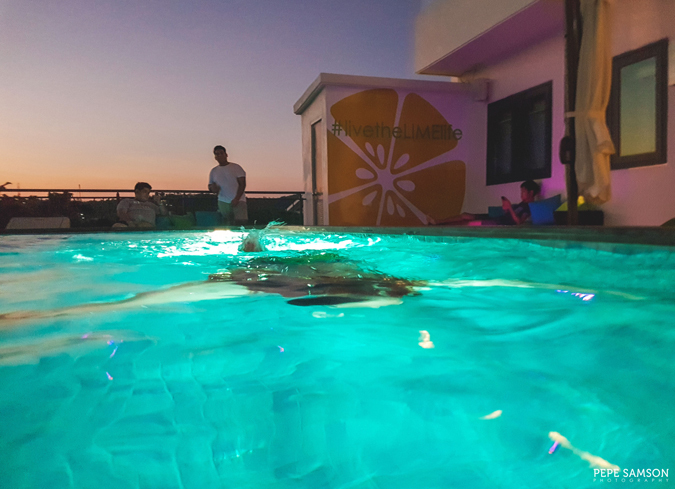 What the hotel lacks in terms of in-house dining, it makes up for with the incredible roof deck—a small, intimate space furnished with a petite swimming pool, sun loungers, a shower area, and an adjacent bar. 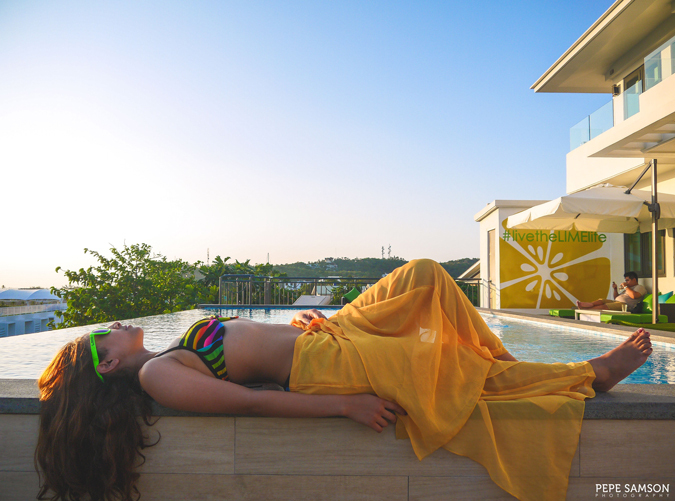 While the rooms at Lime are incredible, I think the Pool Deck is absolutely the best part of the hotel. 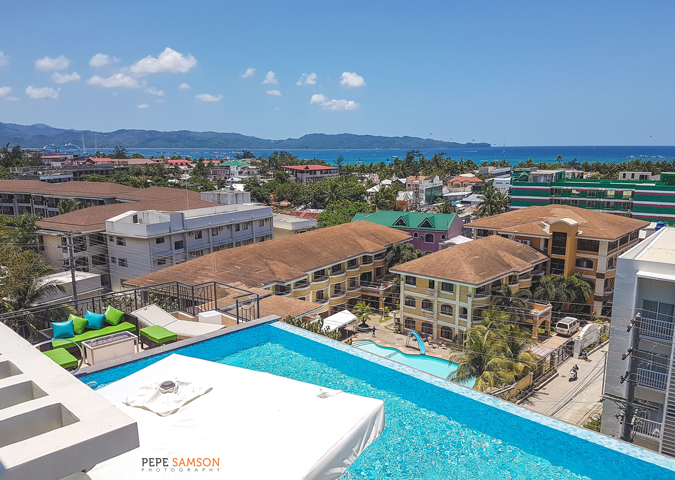 The small lap edge pool towers over Station 2 and overlooks White Beach, a stunning viewpoint for the famous Boracay sunset far away from the beach crowd that usually grows by sundown. 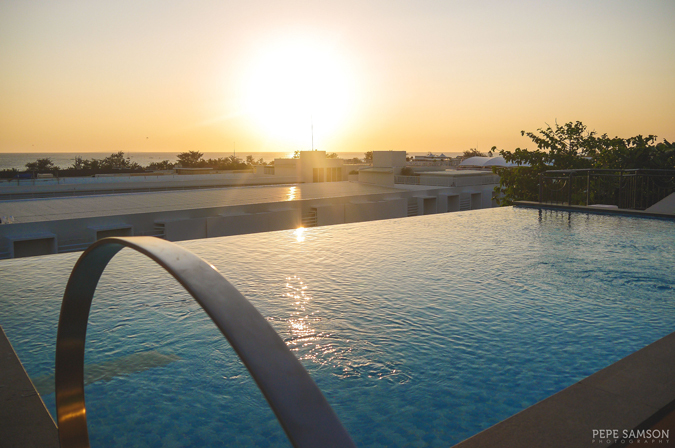 The pool was of just the right size, small enough to exude intimacy but also spacious enough to allow guests to meet new friends. 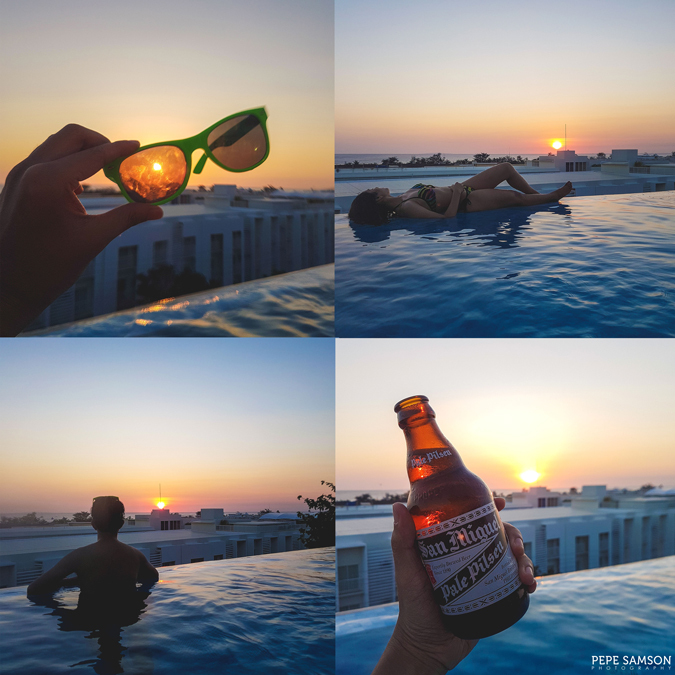 The view is amazing, the ambience laid-back and refreshing—we spent one afternoon drinking our favorite Pale Pilsen and testing the underwater capabilities of my new Samsung Galaxy S7 Edge. 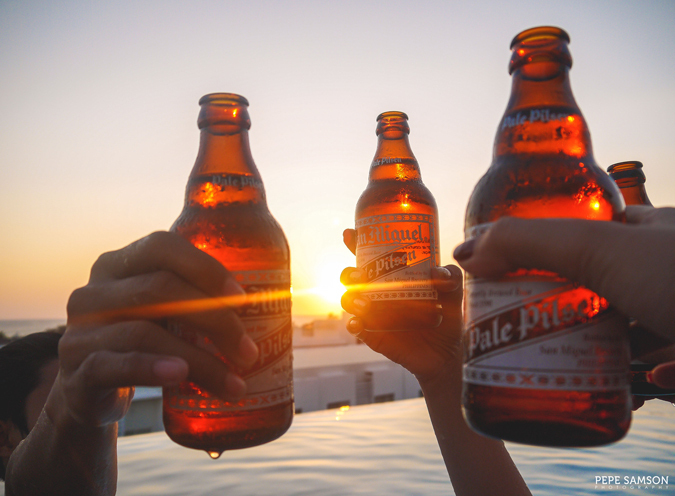 The pool bar offers a variety of libations—local beers and cocktails, discounted during Happy Hour! 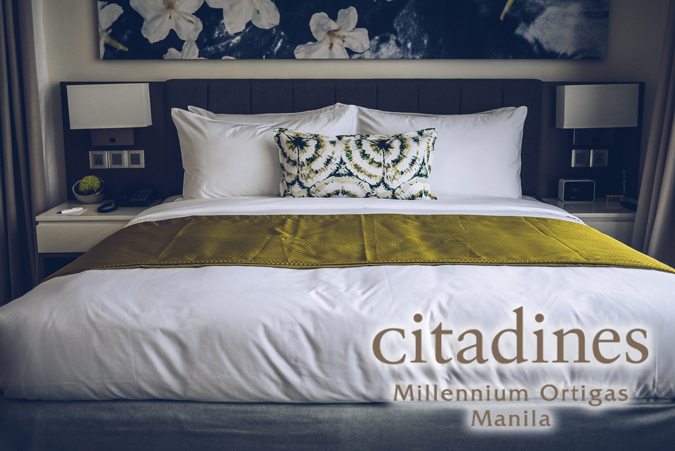 It is open to the public, not only to checked-in guests. Indeed, this spot is a perfect place for relaxation—especially when the beachfront bars become too old and boring. The management must have gone to great lengths with training their staff, as each one of them donning the yellow-green uniform is near-faultless. 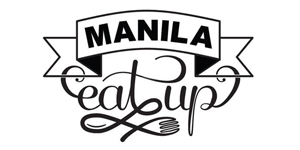 Friendly and very, very warm, the staff gives off an approachable vibe that makes walking down the corridors and passing by the lobby very invigorating. In addition to filling the place with a light, joyful feeling, the people go the extra mile to make sure we are comfortable and we are getting what we need. They make the guests feel special. In a place where the hospitality industry thrives, it can be hard for a hotel to set itself apart from the rest. 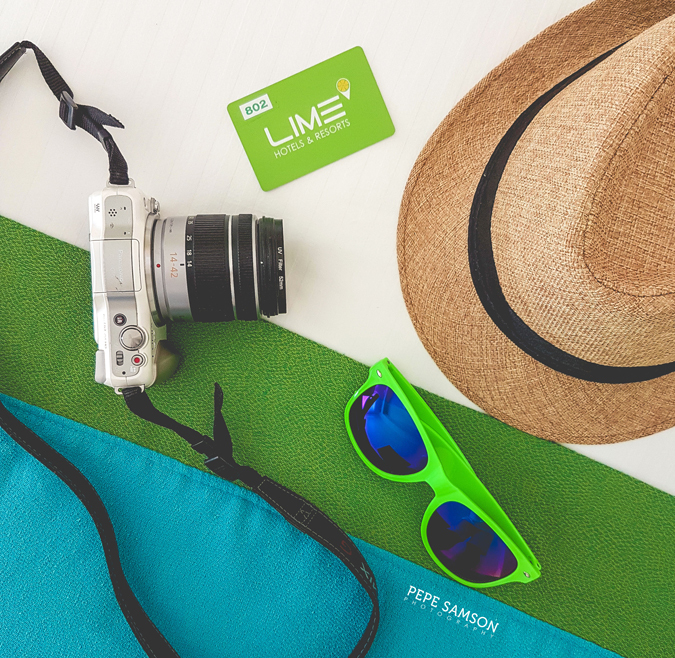 Lime Hotel, however, manages to do it quite simply—by providing a new option that’s fun, straightforward, and incredibly appealing. 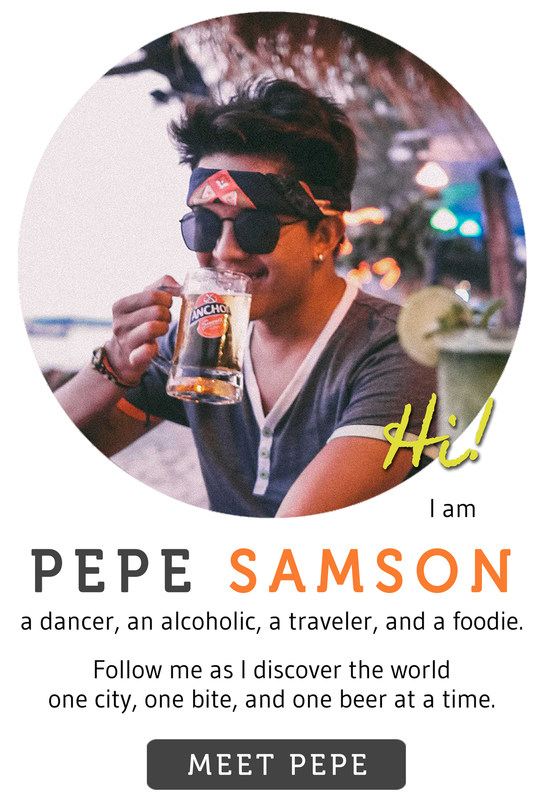 Definitely a welcome addition to the bustling Boracay scene. 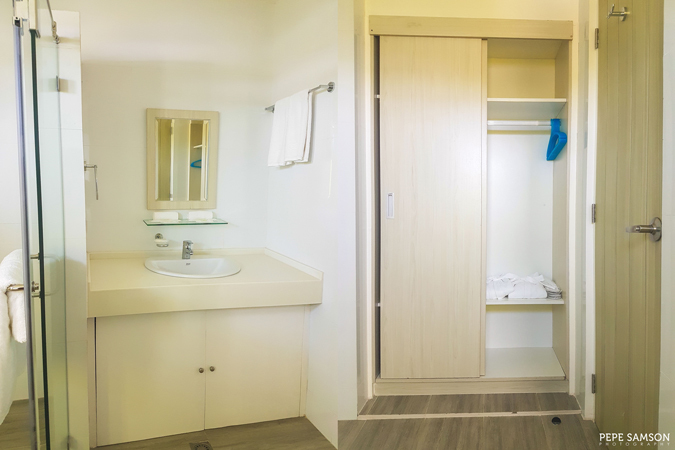 The rooms are excellent, cheery, clean, and high-quality, complete with modern touches. The pool deck was awesome! 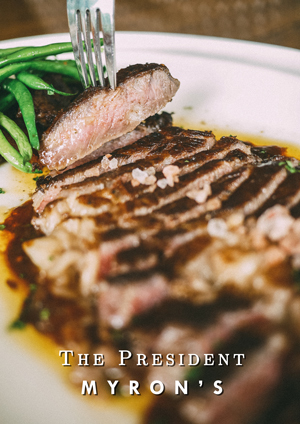 Staff members are polite, friendly, and very helpful. The hotel should have its own restaurant to complete the Lime experience. Everything about Lime is vibrant, exciting, and fun. Strategic location; near restaurants, bars, stores, and main road. 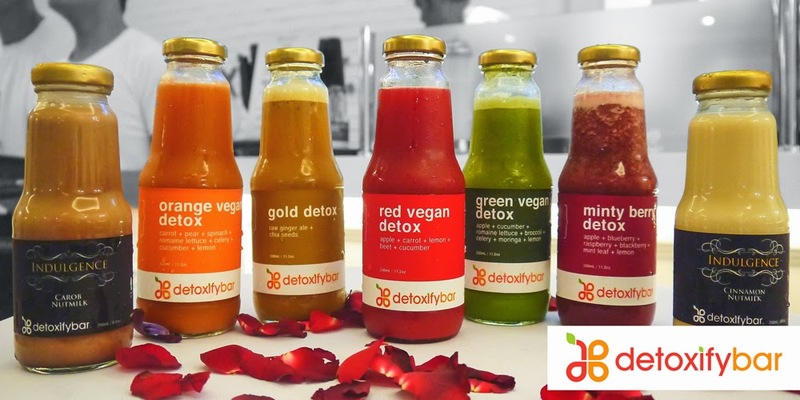 A great choice for those looking for modern comforts and youthful vibes. Add more personal care products (lotion, bath foam, etc.) and mini-bar items (snacks). 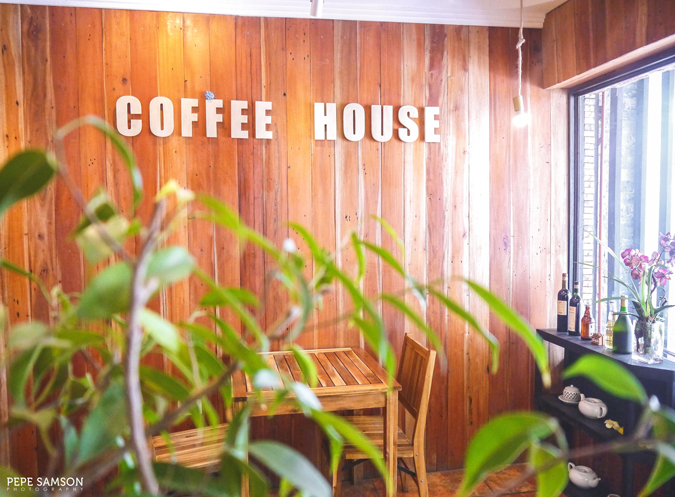 An in-house cafe would complete the awesome Lime experience. 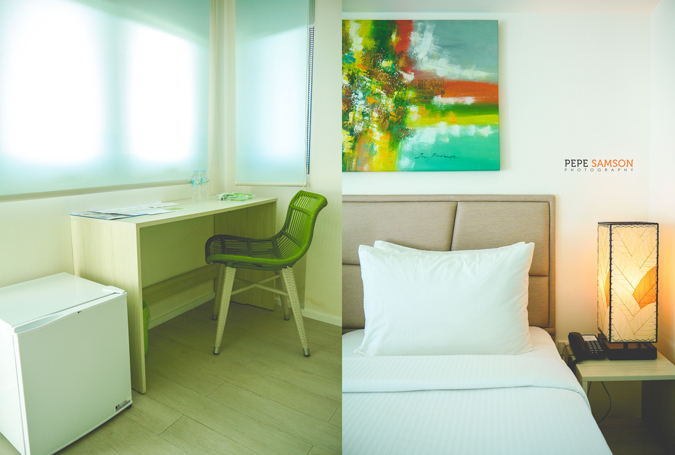 Have you stayed at Lime Hotel? How was your experience? 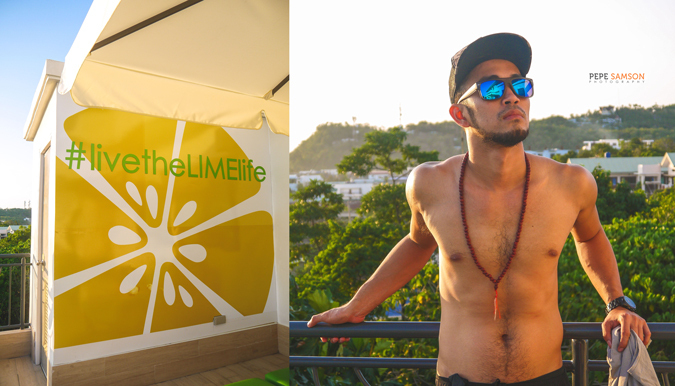 My stay was sponsored by Lime Hotel Boracay. All opinions, however, are my own.